Zen Gardner shared his thoughts on the "state of the world" today, and discussed his new book, "YOU Are the Awakening". 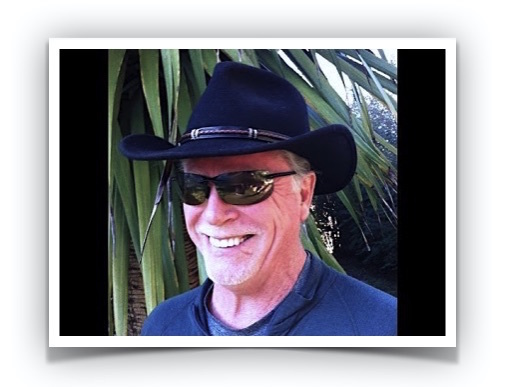 Zen Gardner began his online writing and blogging 9 years ago after a lifelong quest for truth and several major life changes. 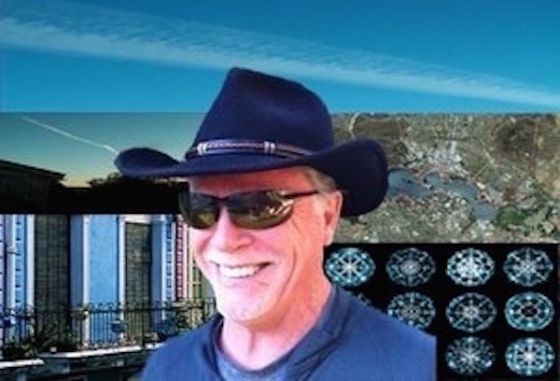 His focus is empowering humanity to reach its full potential in conscious awareness and its resultant activation. 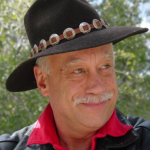 He is the frequent guest on many internet radio shows, always striving to awaken and share his inner knowledge. 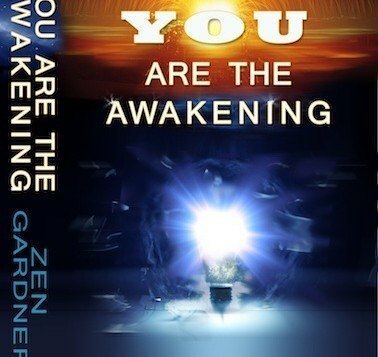 His new book, You Are The Awakening, is available on his website zengardner.com, as well as amazon.com. 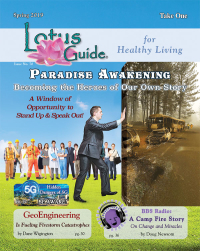 This first book of a series is a compilation of updated articles regarding the awakening to a more fully conscious awareness of who we are and why we are here. I’ve selected my more appropriate essays to help empower and encourage anyone who is on this wonderful path of realizing our infinite potential, highlighting the fact that any change we seek in the world around us begins with each of us individually.